The taste of success is sweeter in the Roanoke Region. There’s more to our area’s food and beverage industry than our phenomenal beer scene. In addition to large scale production breweries and unique craft beer operations, the region is home to dairy and meat producers, soft drink manufacturers, and food packaging companies. Virginia Tech boasts the only food science program in Virginia and one of the premier food science programs worldwide. The curriculum is fully accredited by the Institute of Food Technologists and Master Brewers Association of the Americas. The Department of Food Science and Technology has specialists in topical areas ranging from microencapsulation to food safety, and includes a brew house and pilot plant. 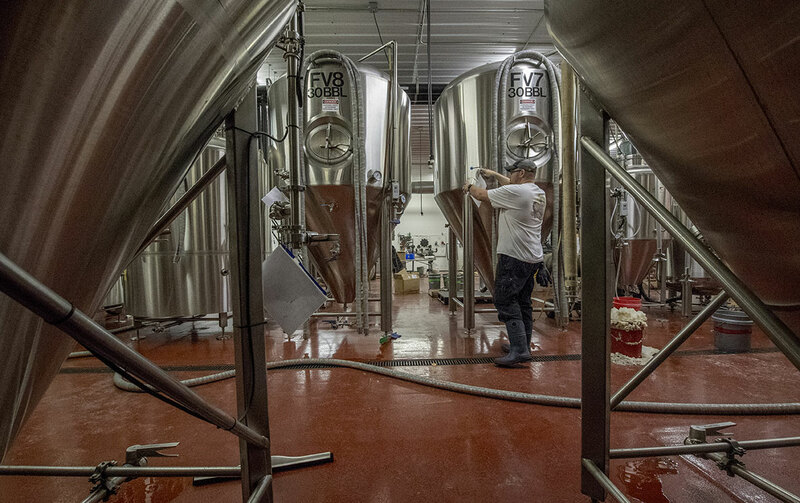 Surrounded by some of the nation’s most exceptional craft breweries and food specialists, graduates don’t have to go far after earning their degrees.